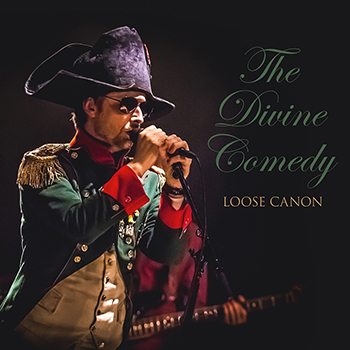 This live compilation album was released by Divine Comedy Records as mail-order or at the merch table during a UK and Irish tour in late 2017; before getting a global distribution in early 2018. The album features live recordings from the main Foreverland tour which started in October 2016 and finished in March 2017. The selection of songs are mostly the hit singles, which were mostly played at every show, and so the album may satisfy both the fan and the casual listener. Despite a few tracks can be identified as being recording in some specific locations (some are from the Manchester 25/02/2017, or Lisbon 04/02/2017 shows), the details for each song is not available in the inner notes; and the band plus their representatives has refused to communicate on them.